Sharp introduced a new 3G mobile internet device (MID). 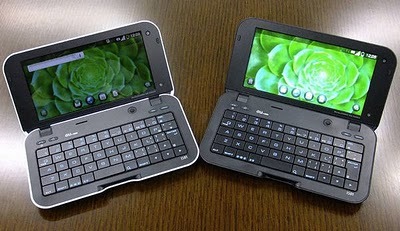 This folding machine with a 5-inch touch screen and QWERTY-keyboard, it is intended for the Japanese operator KDDI. Model supports cellular CDMA 1x/EV-DO Rev. 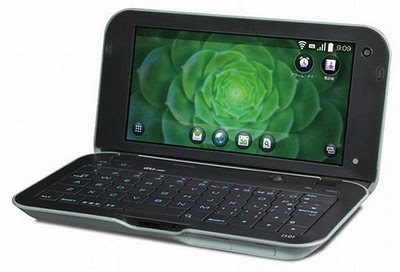 A and running Android. And it was built on a platform of Qualcomm Snapdragon. 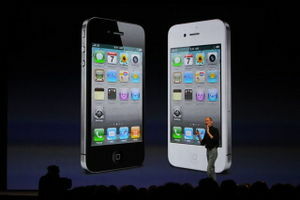 The iPhone 4 is finally available, but a good deal of the early buzz surrounding the hot new smartphone has been negative. The first wave of purchasers has complained of reception problems, yellow discolorations on the screen and swapped volume buttons, among other grievances. Given the relative likelihood of such launch jitters, should savvy consumers wait a few months before plunking down on the latest “it” phone? Analysts say the buy-now or buy-later decision boils down to the importance of having a phone that works properly from minute one, but in general it’s better to wait a few weeks or even months while hardware kinks — the hardest type of fix — are sorted out in the manufacturing process. New design, featuring glass on front and rear surrounded by stainless steel on the side. 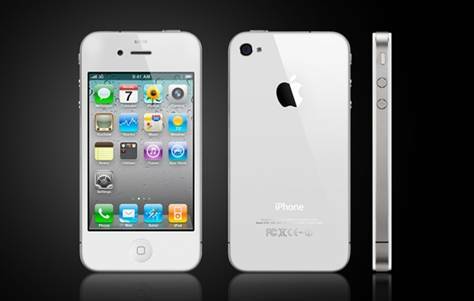 The thickness of iPhone 4 is only 9.3mm, which is about three quarters the thickness of iPhone and iPhone 3G. 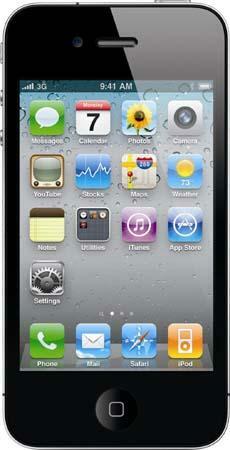 Obviously iPhone 4 is touch screen, but it also features a few buttons such as mute, volume up and down. Push email is when your mobile will notify you that you have a new email the second it arrives in your inbox. I’ve never had a big need for push email.? I don’t want to be interrupted 100 times a day with the emails coming into my inbox.? I prefer to manually fetch email a couple of times a day. create a second email account to the free service hosted by NuevaSync, which enables you to get live sync for your contacts and calendar between the iPhone and Gmail/GApps.? This second account is configured to sync calendar and contacts but not email. The above has worked perfectly for me for the past year.? The only downside is that it doesn’t support push mail, but as mentioned, for me this wasn’t a big deal at all. Latest Version in Apple Technology "iPhone 4"
Much to the delight of iPhone fans and the confirmation to Internet rumors worldwide, Apple’s big cheese, Steve Jobs, today unveiled a new version of the iPhone, which will feature a thinner design, a clearer display and cameras on both the front and back. 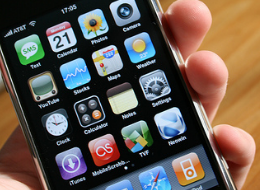 Jobs said the glass and stainless steel rimmed device, so far known only as the iPhone 4, will apparently come in two models. One version with 16-gigabytes of storage will cost $200 while a 32-gig version will be priced at $300. Both device will go on sale in the U.S. and four other countries starting June 24, and be available in 18 more countries in July. By the end of September, the iPhone 4 will sold in 88 countries. There is right now adequate evidence on the web to concur the current iPhone OS 4.0 is on it is way. 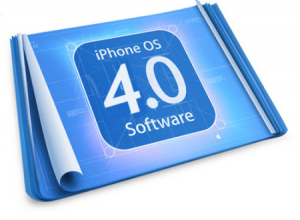 First, we hold the less-convincing survey by BGR that says to own found iPhone OS 4.0 in it is server logs, and minute an iPhone developer seemed to own noted a single instance of iPhone OS 4.0 making spent in the app analytics. How can I download file based on data from websites and save it on iPhone? The built-in mobile Safari performs not make it easier for you to download all sorts of files. File download is just limited to Word, Excel, Powerpoint and PDF files. And, it only lets you view the file via the built-in viewer. You can’t download and save the file to the internal file method of iPhone. answered the above problem by developing a cydia app referred to as aDownloader. 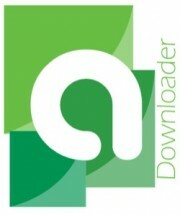 aDownloader is a smart download manager to be had for iPhone, iPod touch and iPad. The download manager lets you download any kinds of files according to any websites via EDGE, 3G or WiFi network. It aides through 40 sorts of files including: PDF, Word(doc and docx), Excel(xls, xlsx), Power Point(ppt, pptx), Audio files (mp3, m4a, wav), video(mpeg, 3gp, mov, youtube), Image files (jpg, png, gif, bmp), text files (txt, html, xml), RAR and Zip archives (including multipart, password protected). With aDownload, it keeps on the saved file in your iPhone. You can re-open it anytime. You are moreover allowed to implement folders, cut, copy, delete, and move about files. Like more download managers on desktop, aDownloader bids simultaneous download feature. At any instant throughout the download process, you can pause the download and resume it later. If you encounter any connection failure, you can resume presistently resume the download at the rate of the interruption. aDownloader furthermore comes amongst a sharing feature. By enabling the feature, your iPhone is only turned to a thumb drive. You can next transfer the file going back to your computer through WiFi. It’s a cool application. Best of all, aDownloader is around for free of charge via cydia. Needless to say, you want to suffer a jailbroken iPhone to enjoy the app. If you’re interested in the app, right here is the detailed regulations throughout how you can use it.